Friday, June 8, 2018, marks the 1-year anniversary of the tragic death of medically kidnapped Baby Steffen Rivenburg at Vanderbilt Hospital, under the care of Tennessee Department of Children's Services (DCS). His big sister, Annalise, remains in foster care and DCS is, again, trying to terminate parental rights. There will be a march and candlelight vigil in Baby Steffen's honor on Friday, June 8th, at the Nashville State Capitol building, followed by a Saturday afternoon event with several speakers discussing judicial accountability, family integrity, and other issues important to families. The public is invited to attend. Baby Steffen's story was one of the most heart-wrenching stories that we have covered at Health Impact News, and there still remains no justice for the family. At times, over the past year, it appeared that Annalise might be coming home. 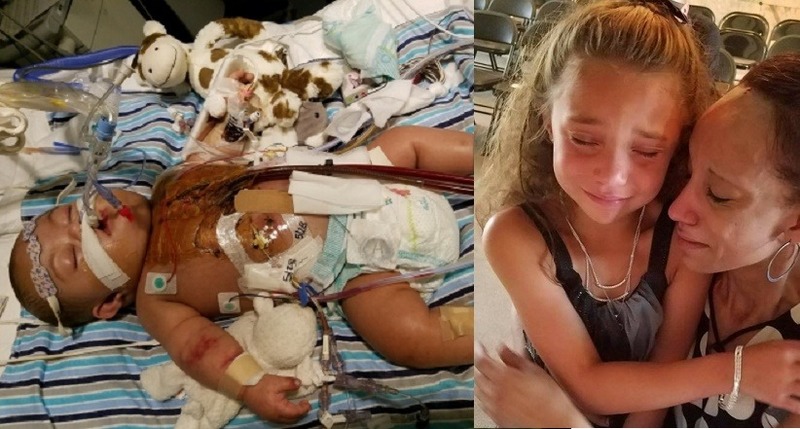 However, about 2 weeks ago, the family received a letter in the mail telling them to be in court on Monday, June 11, because DCS intends to file to terminate parental rights.